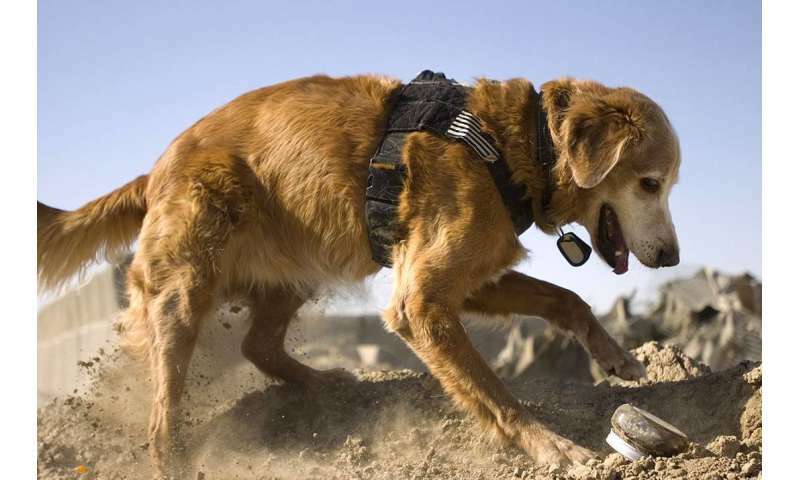 Every day, thousands of trained K9 dogs sniff out narcotics, explosives and missing people across the United States. These dogs are invaluable for security, but they're also very expensive and they can get tired. It turns out there are a couple of very big differences between testing things in a lab dish and testing them in an actual nose. All jobs will be taken by AI and robotics within 40-50 years (and probably in less).